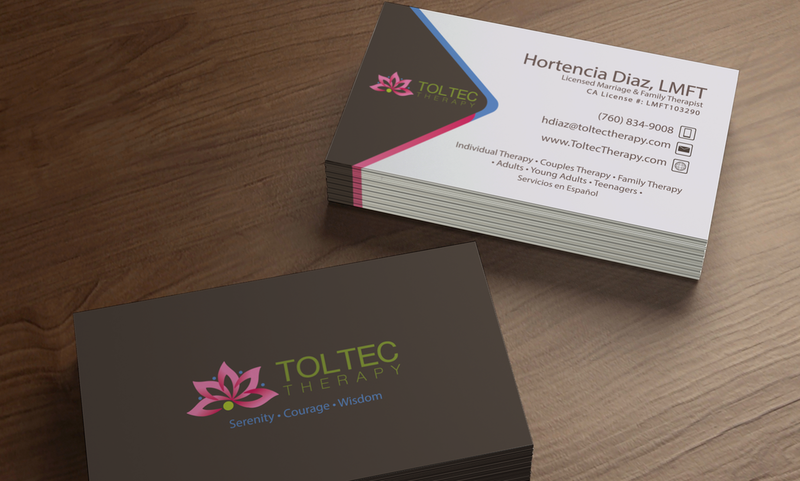 Printed on two sides in full color on 16pt premium-quality material, our business cards are sure to leave a lasting impression. 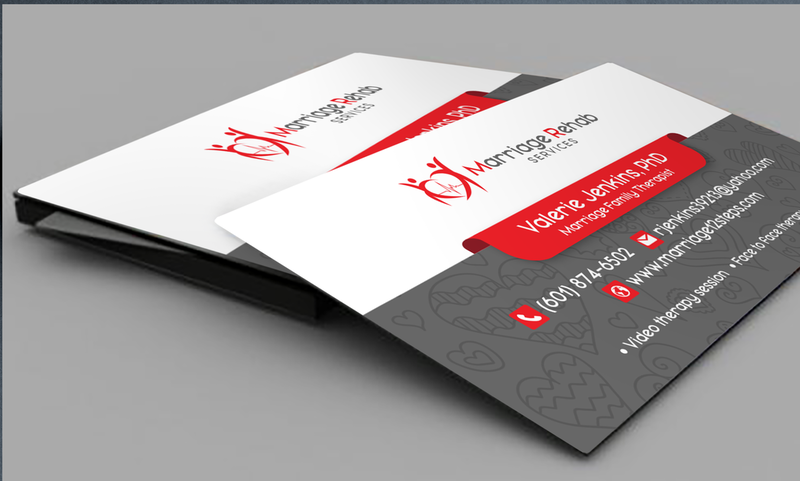 We offer our website clients FREE custom design & FREE ground shipping on all business cards. Our 8" x 6.5" postcards are standard size for the USPS EDDM and are printed on two sides in full color on 16pt premium-quality material. We offer our website clients FREE custom design & FREE ground shipping on all postcards. 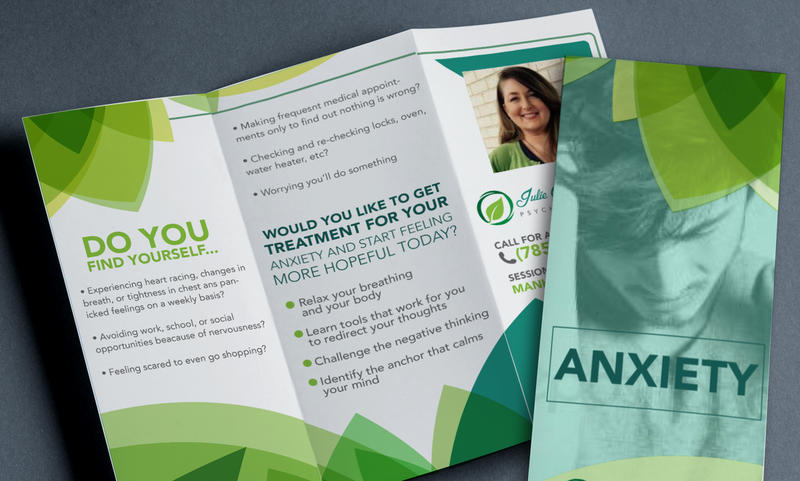 Our high-quality tri-fold brochures are printed on 100lb Gloss Book. Other sizes and folds are available. We offer our website clients FREE custom design & FREE ground shipping on all brochures. 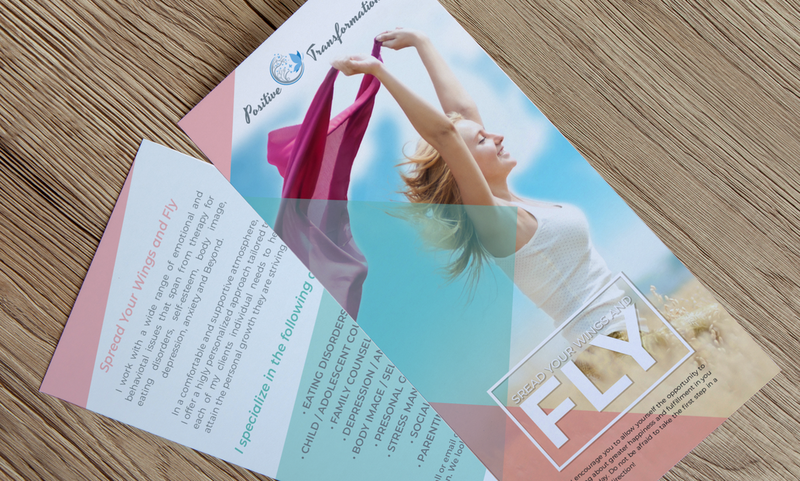 Our rack cards are printed on 16PT heavy card stock in full color on two sides. Gloss and matte finishes on one side or both sides are available. 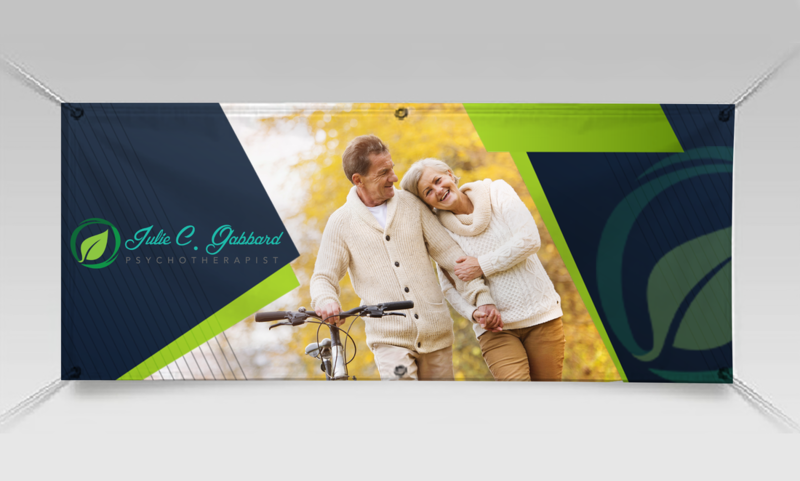 We offer our website clients FREE custom design & FREE ground shipping on all rack cards. Magnets are printed on 17PT magnetic stock. They are vibrant and very durable. Our standard size is 3.5' x 2' but many other sizes are available. We offer our website clients FREE custom design & FREE ground shipping on all magnets. Our notecards are 5.5" x 4.25" and fits a standard A2 Envelope and is printed on 14pt uncoated paper. 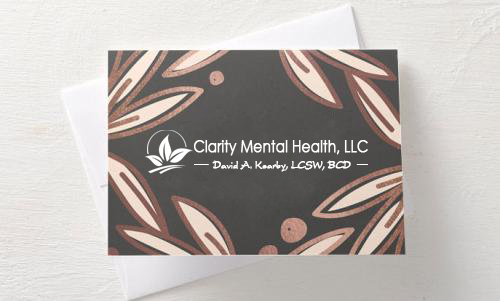 We offer our website clients FREE custom design & FREE ground shipping on all note cards. 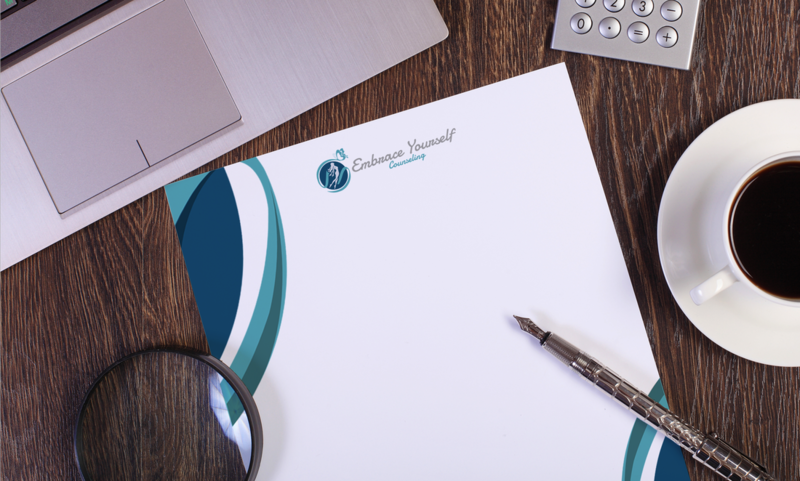 Letterhead is printed on 70lb premium uncoated text or linen paper. 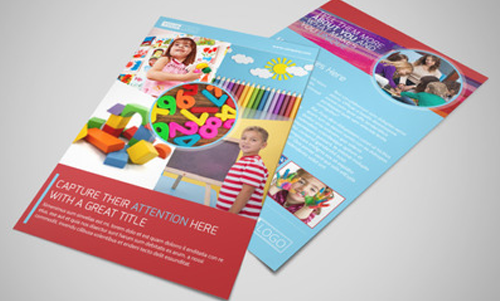 We offer our website clients FREE custom design & FREE ground shipping on all letterhead. 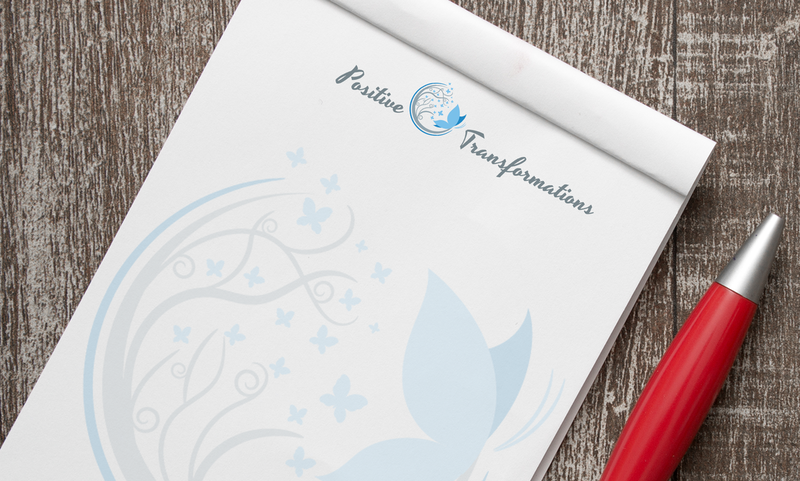 Notepads are 4.25" x 5.5" and printed on 70lb uncoated paper with a chipboard backing. 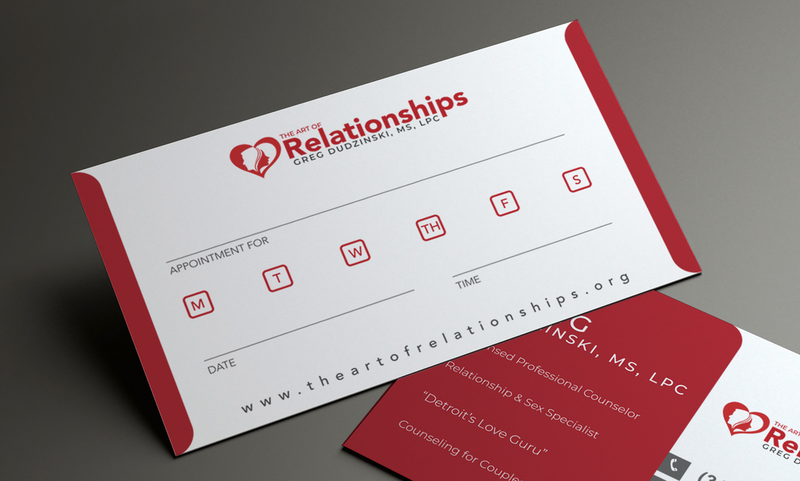 We offer our website clients FREE custom design & FREE ground shipping on all notepads. Aluminum banner stands are 33" x 80" and is printed on vibrant vinyl. These are very durable and retract to make it easy to transport. 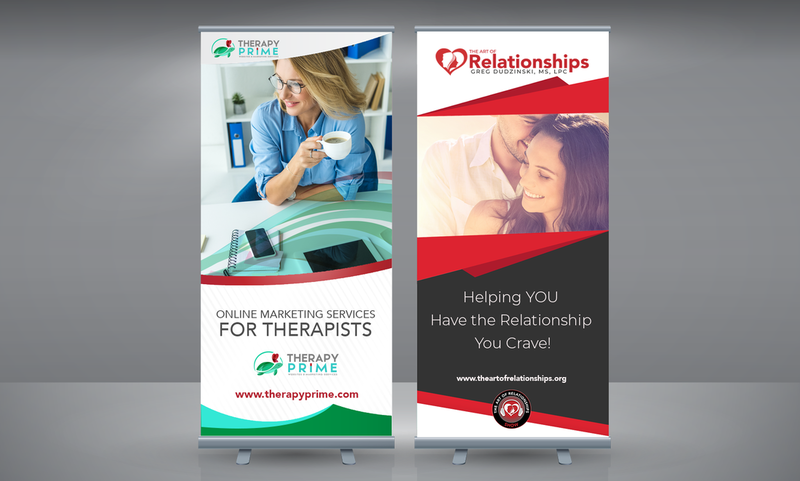 We offer our website clients FREE custom design & FREE ground shipping on all banner stands. Outdoor vinyl banners are 3' x 8'. They are very durable and have gromments every two feet for easy hanging. Other sizes are available. We offer our website clients FREE custom design & FREE ground shipping on all banner. We believe in consistent branding across all platforms. 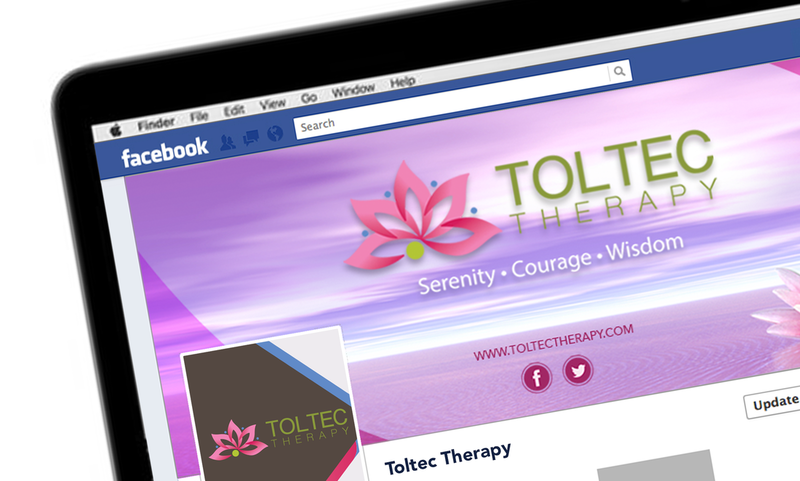 So, we offer all social media banners for FREE to all of our websites clients.